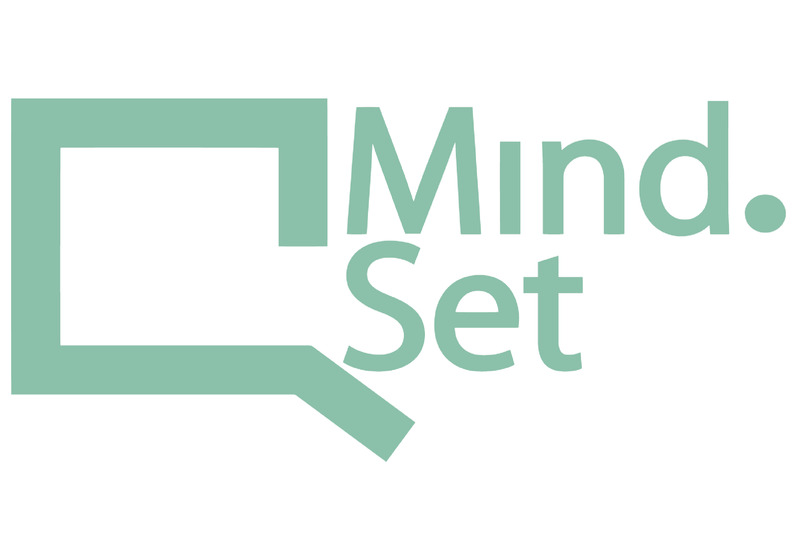 Hear about our events first! Sign up for our newsletter! Bridging the gap between academia and industry. Zurich Life Science Day 2019. Last ZLD19 was again a total success! Around 800 participants and more than 40 companies. joined us for the day Check out how amazing was the day was! 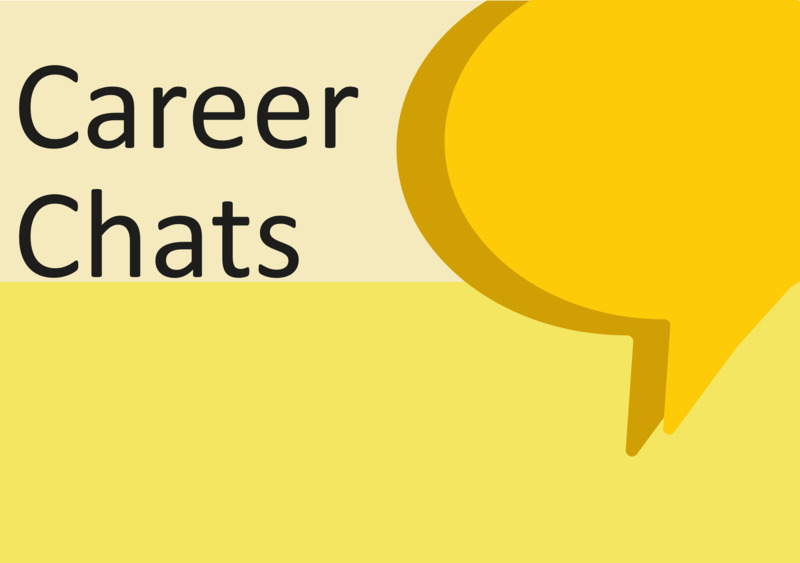 Intimate chats with company representitives about their career paths. The best way to prepare for life outside of academia. Highlighting current social and scientific issues in today’s society. We are the Young Scientist Network, a non-profit organization created and run by a group of graduate students & post-docs of the University and the ETH Zurich. 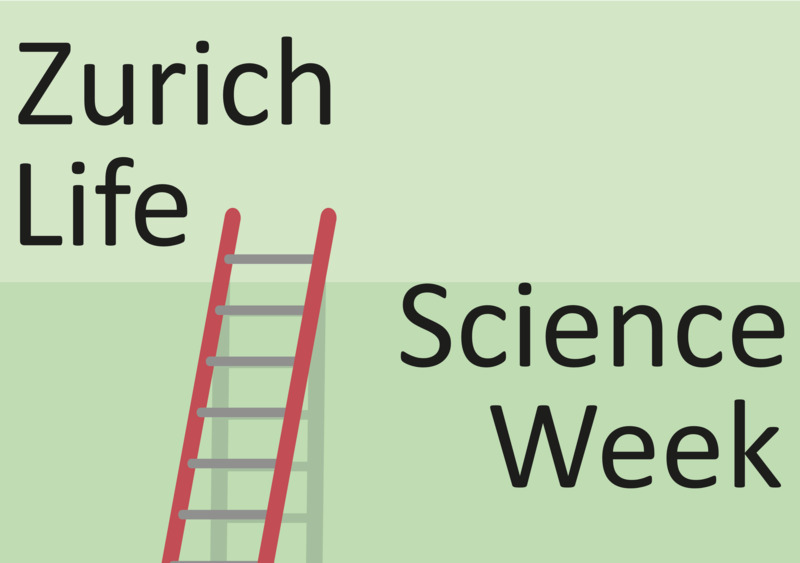 Young Scientist Network operates under the wing of Life Science Zurich culminating in our acronym LSZYSN.